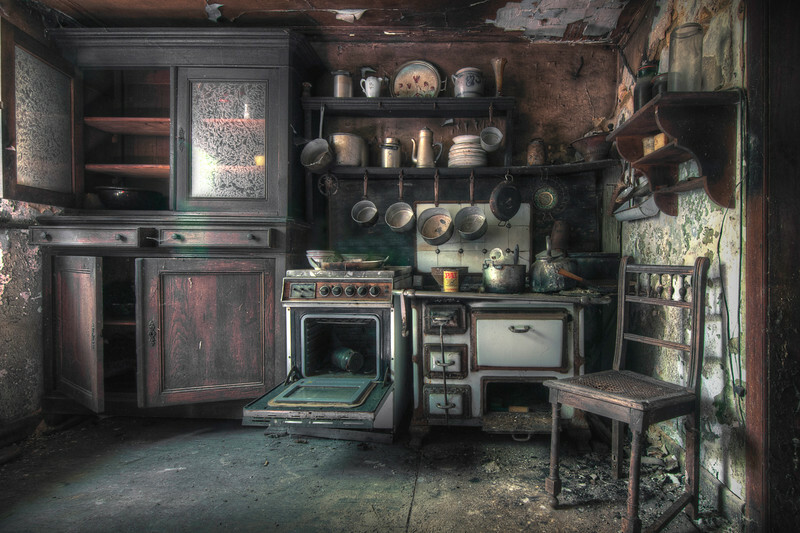 The kitchen of an old farmhouse. You can almost hear the farmer's wife calling, "Supper's ready in half an hour!" The old wine barrels we discovered in a dark shed led us to believe that this farmer earned at least part of his income from wine production.